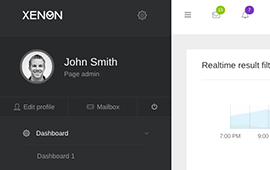 We love to be up to date, we’ve updated Xenon theme to the latest version of Bootstrap. 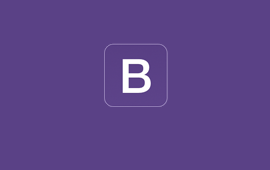 Say hello to Bootstrap 3.3.1. As one of Boostrap fastest follow up releases, the changelog is focused around a small set of bug fixes for our CSS and JS, loads of accessibility improvements, and several documentation improvements. 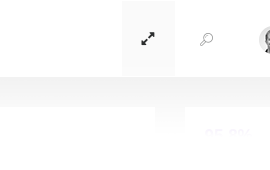 This feature supports pop-up links related to user profile which is accessible when user clicks on the user thumbnail or name. It is optimised for mobile devices as well. 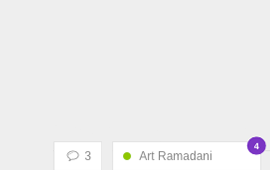 Show recent chat conversations sticked in bottom of the page on the right side (or left side when sidebar is floated to right), inspired from the Facebook chat we integrated this feature with the request of our customers to have a better UX and UE. 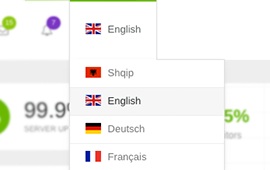 Easily switch between the languages with the new language switcher in the top menu. We’ve included this feature for those who use the theme for multi-lingual purposes. Allows expanding user screens to fullscreen for better experience in browsing and working with the application. This feature is only supported in Angular JS version. New page for member management including profile edit link for members. 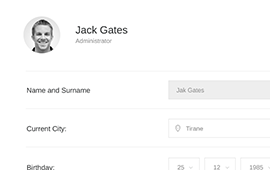 It has tabs, so users can be categorized with roles or whatever you want to separate them.